Cracking juice! Man it’s so refreshing, on the long inhale the coolness rolls in, it’s definetly a blast of coolness. It hits beautifully and smoothly. Under that lasting cool hit that stays tingling on the tongue and lips there this amazingly bright fruitiness. It blossoms in bright fruity notes that as you exhale and the notes just keep on coming. its hard to pin down exactly which berries I’m tasting on any one draw. That’s not a bad thing at all it keeps me reaching for the juice. Keeps it interesting and very rewarding. 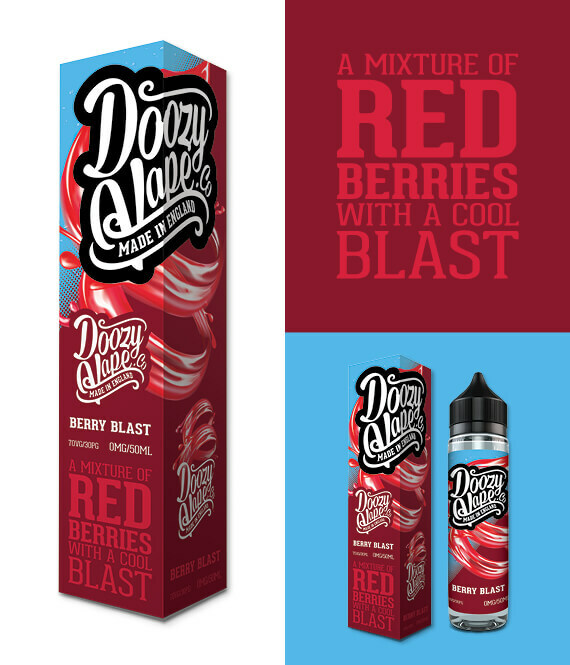 When I first tried it it was a strong sweet strawberry and a touch of watermelon. On other draws it strawberry raspberry and I think pomegranate, there may even be a hint of black currant, and it’s all wrapped up in that smooth lip smacking moreishness that Doozy delivers so well.